All beach parks and numerous roads throughout Maui County are closed due to a strong winter storm . The public should continue to expect closures and damages. Below is an ongoing list of traffic advisories, school updates, power outage updates and island business closures and cancellations. 9:27 a.m.: Alamaha Street in Kahului is closed between Papa Place and Lalo Street while Department of Water Supply personnel work on repairing a waterline break. The road is expected to be opened by 2:30 p.m., after the repair job is completed. Customers in the area are without water and have been notified. Motorists are advised to use alternate routes and drive with caution in the area. 7:23 a.m.: Crater Road is blocked at Mile 10 by a fallen tree. 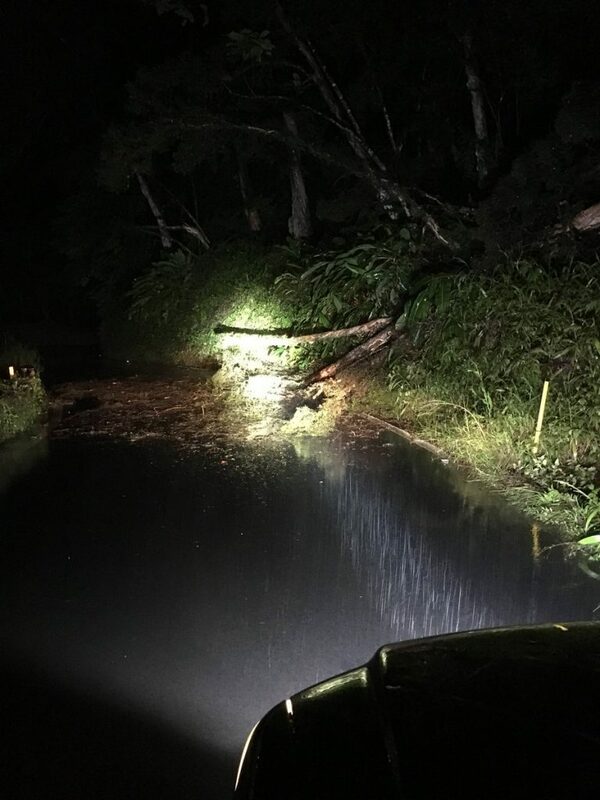 6:37 a.m.: Crews have since removed the tree that was blocking ʻĪao Valley Road. The road is now open in both directions. 5:49 a.m.: Traffic signal on Maui Veterans Highway and Kamaʻāina is flashing. 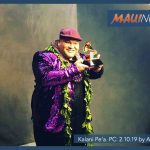 12:35 a.m: Signals on Honoapiʻilani Highway (Shaw, Hōkiokio, Kai Hele Kū) and on the Lahaina Bypass (Hōkiokio and Kai Hele Kū) are flashing. Contractor is responding. 12:27 a.m.: All lanes and areas of Hāna Hwy are cleared and open. Drive safe. There are no school closures today, Feb. 11, as a result of the weather. All OʻAHU public schools will be closed today for the Hawaii State Teachers Association’s Teacher Institute Day. 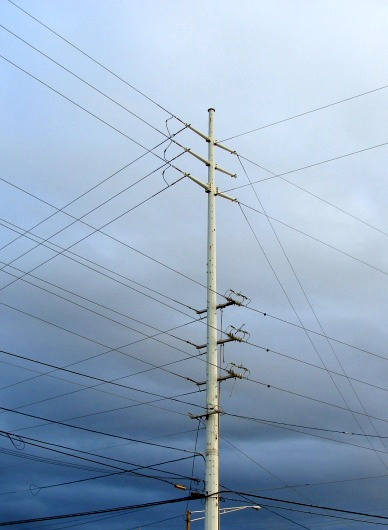 On the Big Island of Hawaiʻi, there is a school closure at Honokaʻa High and Elementary School due to a power outage. 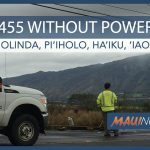 7:22 a.m. 2.11.19, Update: After working into the night, Maui Electric crews are continuing restoration efforts in parts of Haʻikū, Olinda and Piʻiholo this morning to bring back a remaining 455 customers. 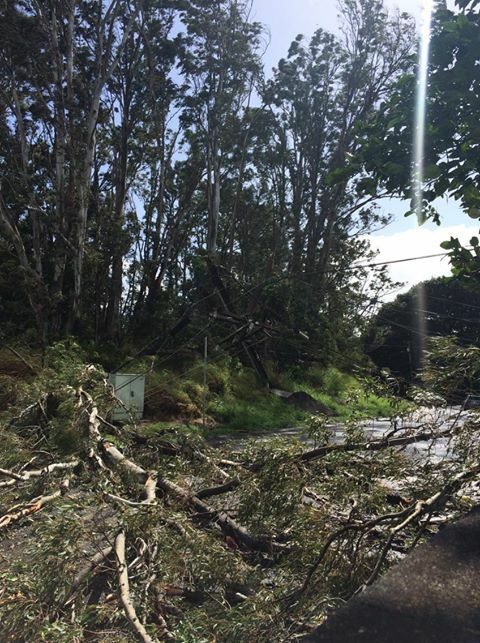 Customers in ʻĪao Valley are also experiencing a power outage this morning after a large tree came down on power lines. Additional damage assessments and repairs are being made to electrical equipment brought down by storm impacts yesterday. 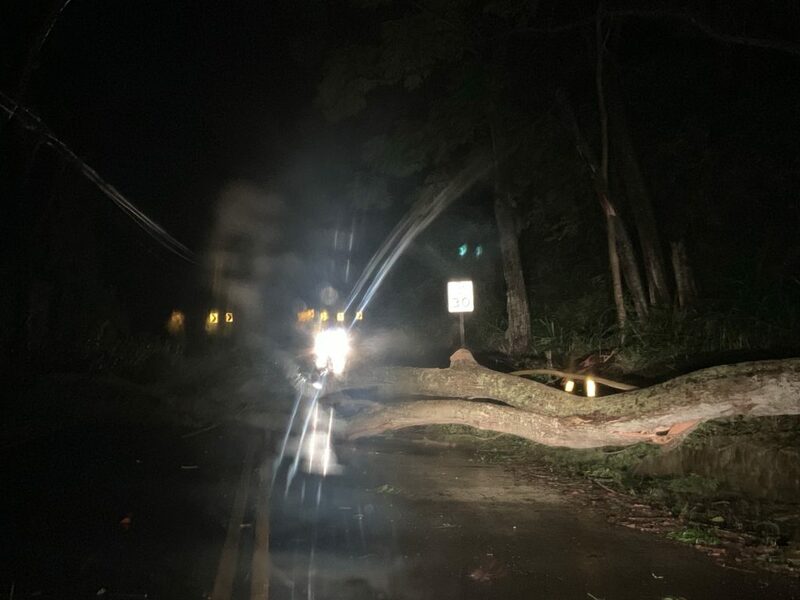 Extensive tree clearing work, as well as darkness and windy conditions, slowed the replacement of downed poles and other equipment overnight.